For the first time in 9 years, I’m not spending the first weeks of November preparing to attend the AMTA national music therapy conference. I’ve been to every national conference since my first in 2009, and this would have been my 10th, but I made the very intentional decision to reach that milestone next year, instead. 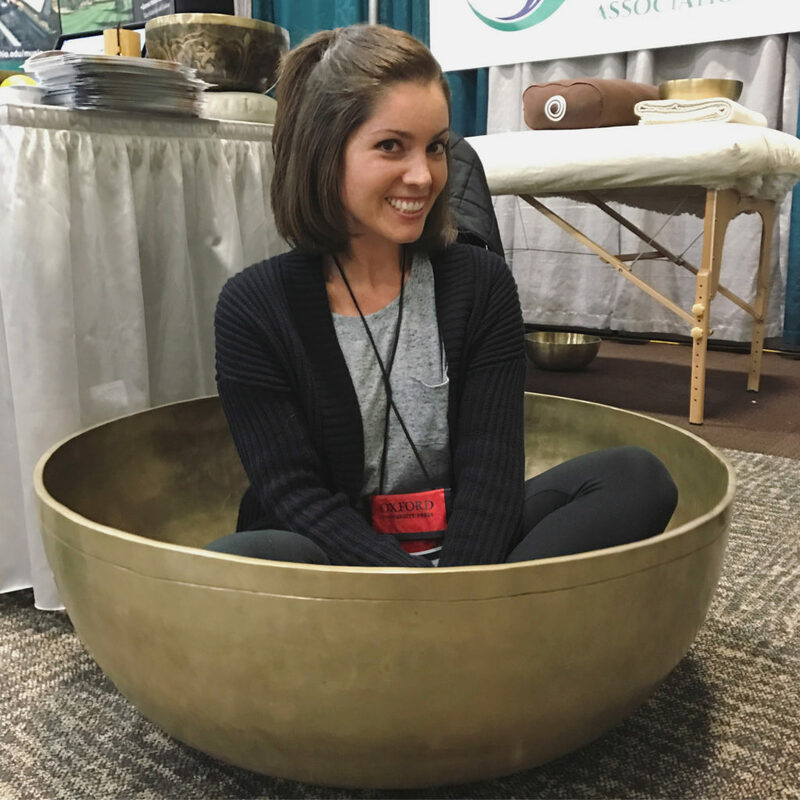 Last spring, Katey (my co-owner at Music Therapy Connections) and I started discussing the possibility of not going to conference. Previously, this had never even been up for discussion; it was just a given that I would attend conference (twice even bringing my infants and helpers along). But things have changed very rapidly in our business over the last year, and so has my role. Since making the decision to stop teaching lessons back in 2016, I’ve also stepped back from most of my clinical work to focus on creating curricula, teaching Listen & Learn classes, continuing to grow the business and serve as the PR director. In this current season, clinical practice is not at the forefront for me. 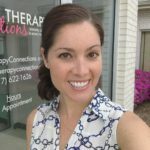 Throughout the years, I have gotten so much out of attending conferences, most specifically new ideas and techniques for serving my clients. And while I’m sure I will circle back at some point in my career, right now I need to focus on my projects and tasks at hand. Conference is an amazing place for networking with other business owners and gaining inspiration, and I will miss making those connections and learning from my colleagues this year. But Katey and I are deep into a new project and have plenty of ideas and inspiration to narrow down, so we are actually good with limiting our exposure to what others are doing. In fact, we just released a podcast episode all about exactly why we’re not attending conference, which you can listen to right here or in the player below. We’ve been talking about relaunching the Creative Business Breakdown podcast for a while now, and covering this timely topic seemed like the perfect way to do so. It’s hard not to feel a tiny bit of FOMO when I see all of my fellow music therapists talking about #AMTA18 online, but I am confident in our decision…especially since we are heading to the beach next week for a working “boss vacation”. Katey and I talk all about that in the podcast episode, and surely we will be sharing much more in the coming days. You can follow our adventures via our Creative Business Breakdown Instagram account. Stay tuned!